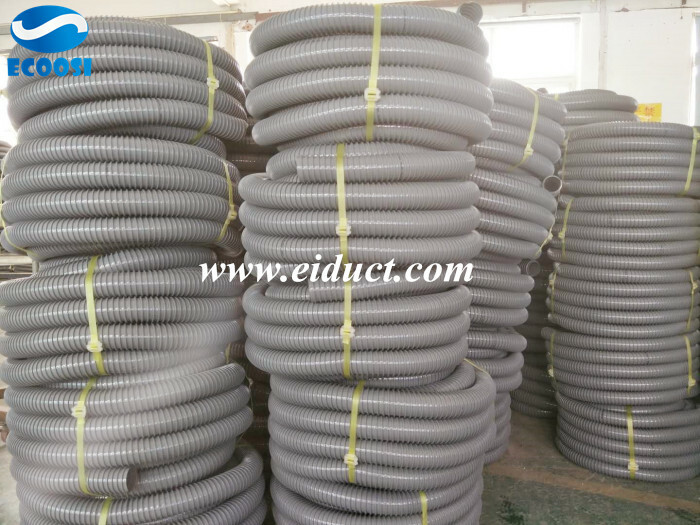 What is the advantages of PVC plastic hose, PVC industrial hose, PVC spiral hose? 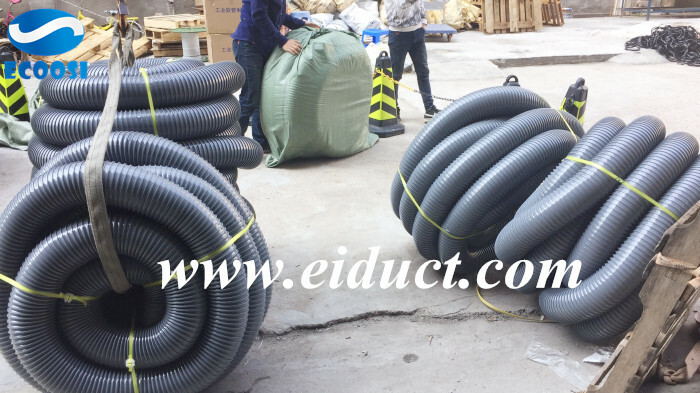 Industrial PVC spiral plastic hoses are often used as suction and material handling hose for suctions of solids such as dust and fibres, gaseous and liquid media, industrial dust removal and suction equipment, hoses for air conditioning and ventilation systems, as wear protection hose. 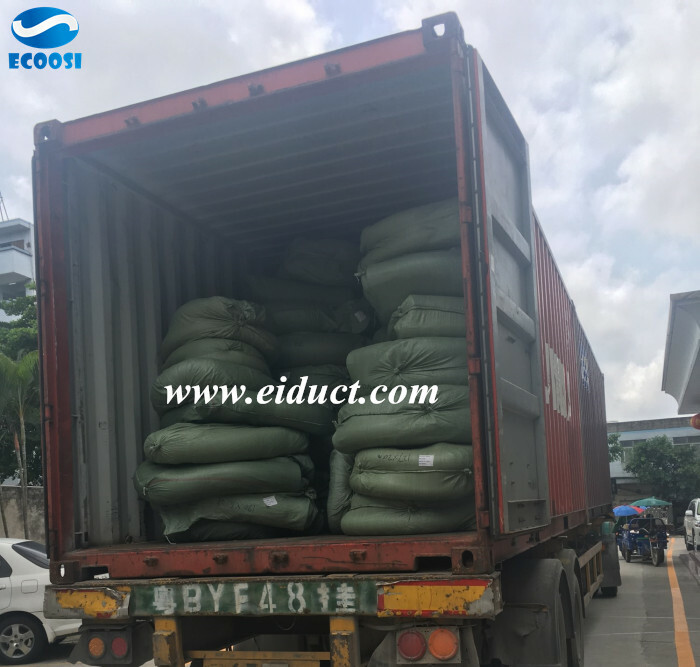 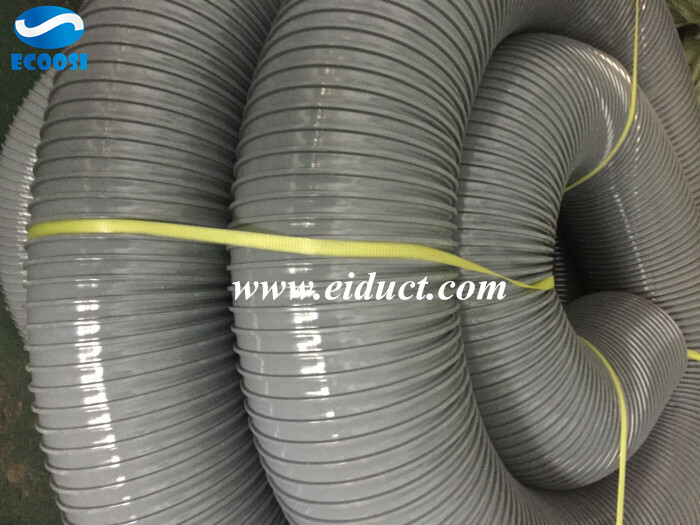 If any interests in our Industrial PVC spiral plastic hose please feel free to contact us through email: info@eiduct.com or Mobile(WhatsApp): 00-86-136-5140-9056, we are always here to satisfy your requirement!